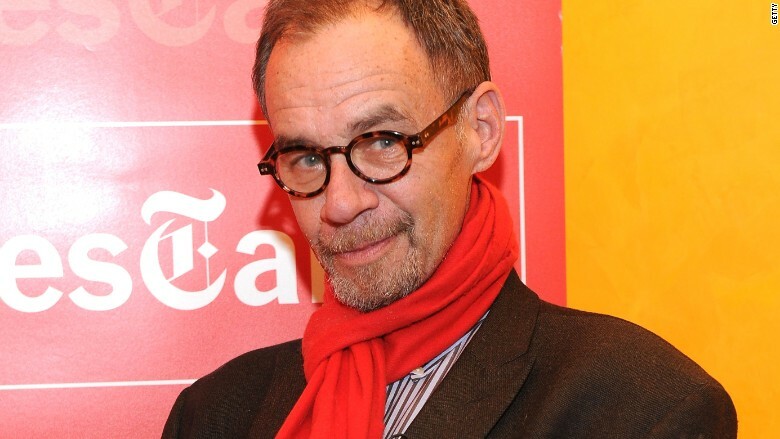 Instead of naming one David Carr Fellow, as expected, The New York Times is hiring three. Slate staff writer Amanda Hess, Deadspin reporter Greg Howard and The Awl media reporter John Herrman will be joining The Times next month. Each reporter will be assigned to a different part of the newsroom. The two-year fellowship program, the only one of its kind at The Times, was announced last fall. It was established to honor Carr, a larger-than-life figure in the Times newsroom who wrote the Monday media column. He died in the newsroom one year ago. A Times spokeswoman said there were more than 600 applicants for the fellowship. "A group of editors from around the newsroom," including executive editor Dean Baquet, "made the final decision," The Times said. Baquet said in a statement on Tuesday, "We found these three candidates so compelling that we decided to select all of them." Howard, 27, who has been at the popular Gawker-owned sports site Deadspin since 2013, will write about race issues for The New York Times Magazine. Herrman, 28, who is known for his thought-provoking essays about digital media, will join the media and business desks of the newsroom. And Hess, 30, who covers the culture of the web and has contributed to the Times Magazine in the past, will join the paper's culture desk. Although the fellowship lasts for two years, The Times "may ask them to stay" after that point, the spokeswoman said. Carr was a mentor to many young journalists (including myself) and The Times says the fellowship program seeks to extend that spirit. The fellows will start on March 15.